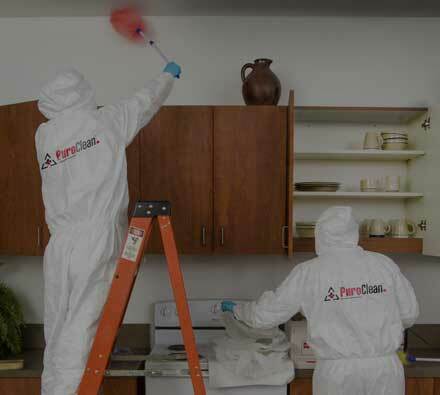 PuroClean is a leading emergency property restoration company that specializes in restoring property damages caused by water, fire, mould and biohazard in homes and businesses. 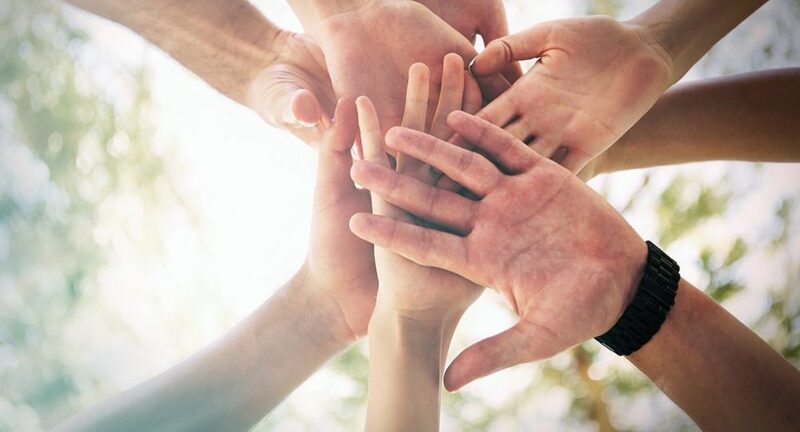 We are committed to respond, restore and rescue properties in all the communities our franchises serve. We determine the full extent of water damage, including what’s visible and also what you can’t see beneath the surface, by using sensors such as moisture detectors and hygrometers. We determine the full extent of fire damage and identify the impact of heat and smoke on your property’s structure, fixtures and contents. PuroClean’s restoration professionals use the latest technology to identify and sanitize mould and also address the water source that caused it. The PuroClean biohazard cleanup procedure starts by containing the situation to prevent further damage. Our experts then restore the affected area quickly to return the property to pre-loss condition, with respect and compassion. Remediation and mitigation specialists, our PuroClean technicians first work to identify and salvage contents that can be saved, then our construction specialists make the necessary repairs. PuroClean, a leader in property emergency restoration services, helps families and businesses recover from devastating situations. 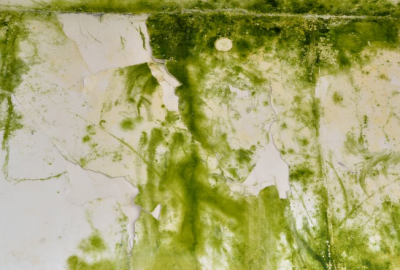 Green Mould – What Is It and Is It Dangerous? 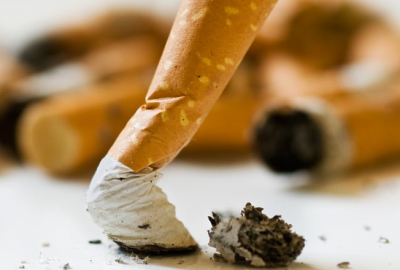 How Do Restoration Companies Remove Tobacco Smoke? 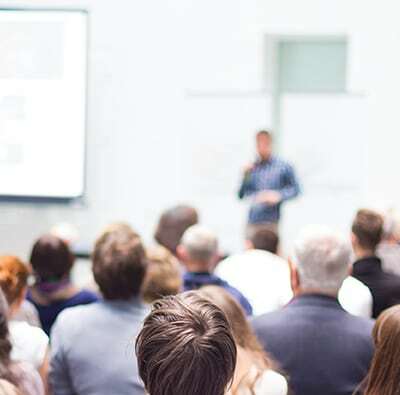 Through our Certified Priority Response Program, we aim to minimize your claim costs by using strict certification standards, clearly defined procedures, and a mutually approved scope of work. Our goal is to provide 24/7 easy access as well as a quick and cost-effective response, each and every time.